2nd grade engineers build skills together! 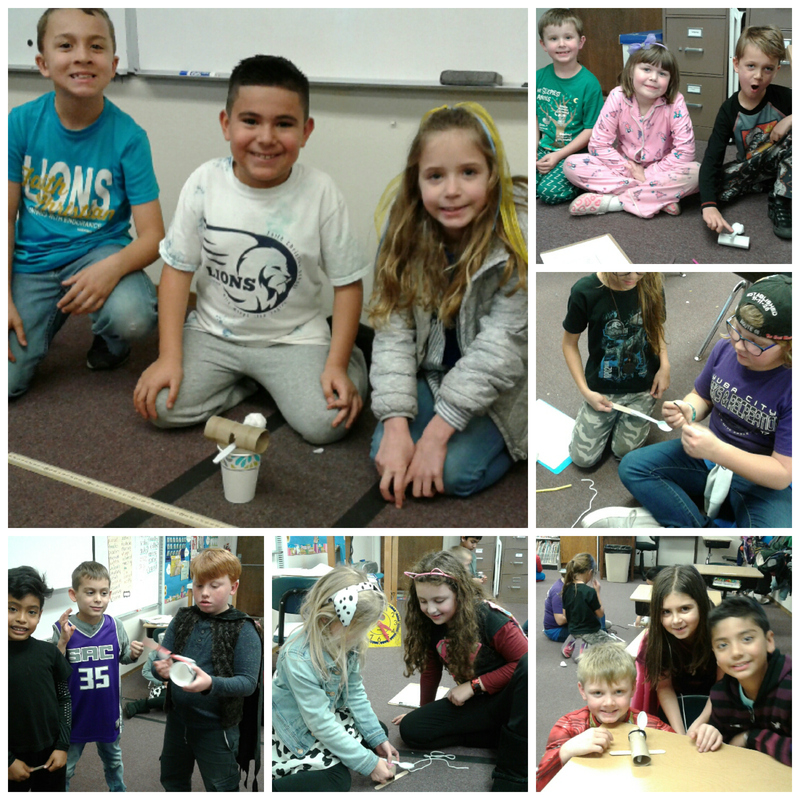 Our class completed an engineering cooperative activity where the students created their own catapult in a group using recycled goods such as cardboard toilet paper rolls, 12" piece of yarn, plastic spoon, one cotton ball, one pipe cleaner and one loop of scotch tape. Can you tell we were having special dress up days for Spirit Week?! Over the two days of this activity groups had to come up and agree with a plan and write it down before construction could begin. Two of the six groups managed to create a catapult that successfully launched the cotton ball on the first day! The other groups kept reworking their designs until reaching their goal on day 2! Some had to experience "failure" before they found a way to make it work correctly - a very important lesson. 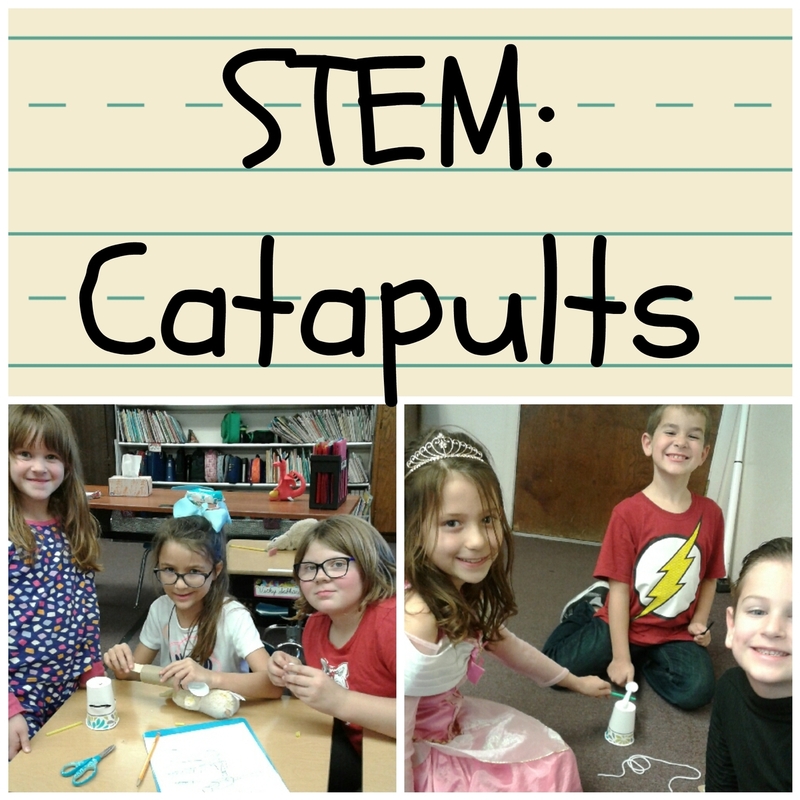 Each group catapult looked different than the others. The catapult had to be able to "flip" the spoon in order to work. The cotton ball was wrapped tightly it went farther. Listening to everyone in the group was important to come up with the most successful ideas.